... and why I love travel sizes! No matter if you’re going on a business trip, you’re going on vacation or you’re participating in a destination race: Traveling as a runner can be tough. I’m leaving to Germany this week. YES! The struggle is real. I’ll have to adjust to climate, altitude and time zone changes and also deal with lack of sleep and limited access to certain foods I’m eating on a regular basis when I’m in New York. No matter where I go, I’ll run. I ran in the burning heat in Mexico, I ran on a cruise ship, I love running in Miami while I’m there and of course I run in my country Germany. 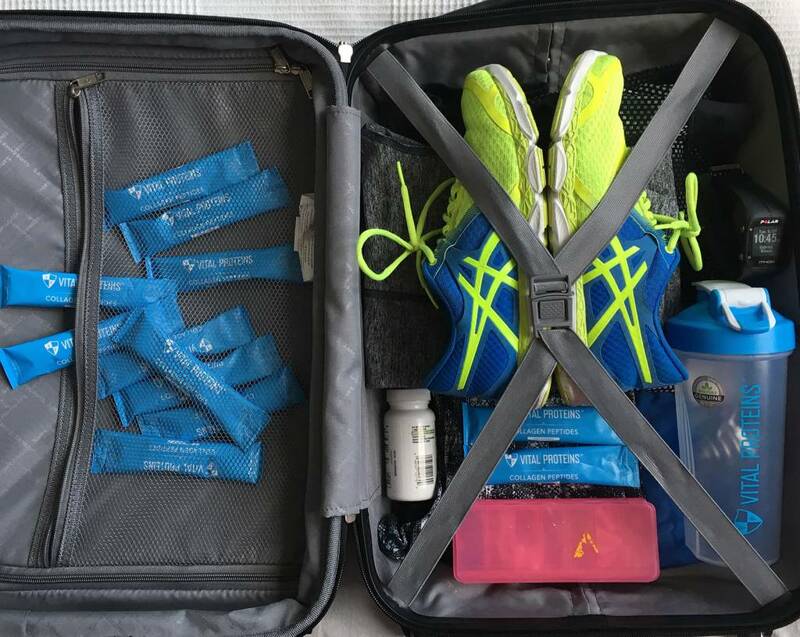 If you’re also planning on running during your trip, make sure you pack everything you need for your training, or your race. Never take the chance of checking any of these items at the airport. Make sure you have your shoes, clothes (…check the weather forecast! ), GPS watch (…don’t forget the charger!) and headphones. Some runners even wear their running shoes on the plane because that’s the only way to know for sure that they’re with him or her. I honestly never did that before, but imaging I’d lose my luggage with my shoes before a marathon would be worst case scenario–so I do understand. “Essentials” to me are also my supplements I’m taking on a regular basis such as BCAA’s, L-Carnitin, Vitamins, a Booster and my Protein of course. Mostly everything comes in huge portions here in the US, so I use a pill organizer for my pills, regular plastic containers or Ziploc bags for my BCAA powder and booster so things are not escalating with the weight at the check in. 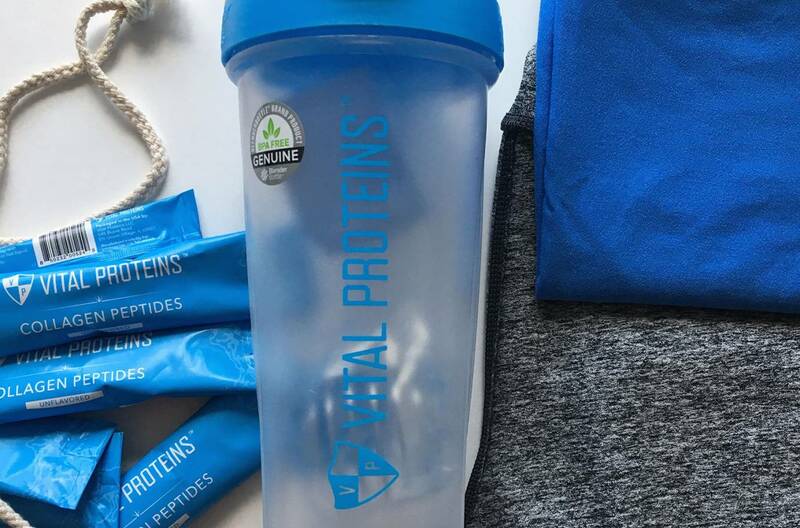 I also bring my protein shaker to mix my shakes after my workout. In my article about overnight oats for runners (…which I’m eating while I’m traveling every morning as well!) I already introduced Vital Proteins to you guys. I’m super grateful for their PASTURE-RAISED, GRASS-FED COLLAGEN PEPTIDE STICK PACKS. They come in a travel-size box of 20, which is perfect for my trip to Germany this week. Halleluja! My oats is also available in every grocery store in Germany but I’m not playing with my proteins: We’re travel buddies for life! 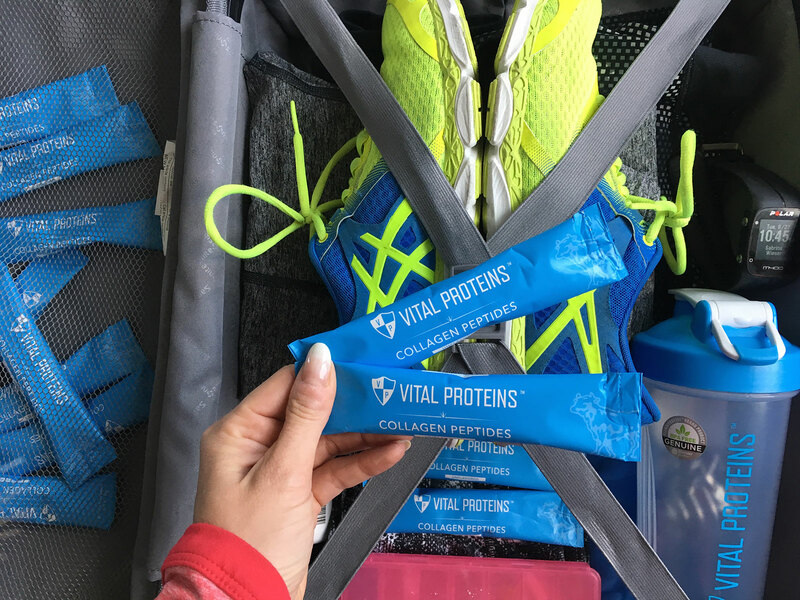 For those of you who didn’t know: Collagen helps keep joints and tendons healthy, potentially reducing your chances of getting injured. It also helps the skin retain moisture, encourages healthy digestion, and can even help regulate sleep! So it’s definitively worth to take it with you. Find out in advance if there are specific regulations in the country you’re traveling to. Some countries may have more strict rules about bringing over-the-counter medication through customs, especially if the pills are not in their original containers. You can usually check regulations by calling the embassy of the country you’re traveling to or by searching online. I always pack my essentials in my luggage and have just the amount of supplements with me I have to use while I’m on the plane. A lot of my friends gave me the advise to keep the vitamins / supplements in their original containers if possible. Sealed containers are best. 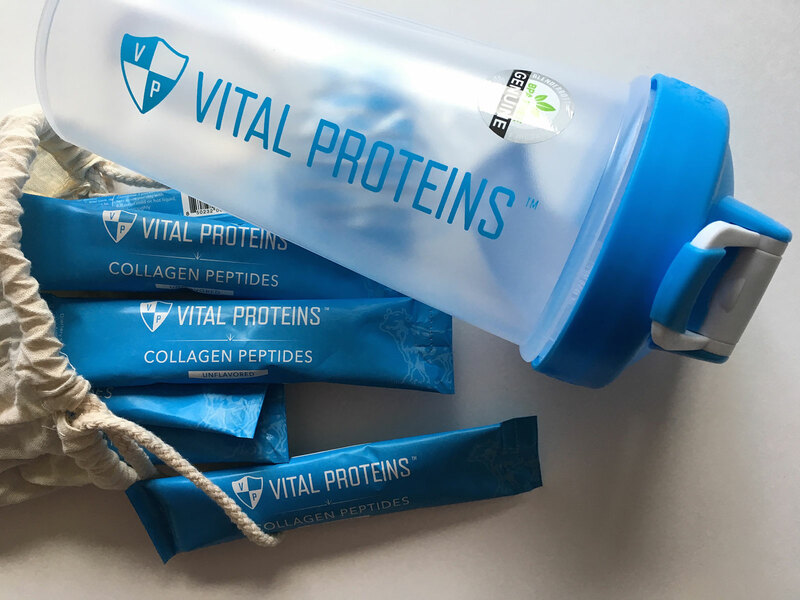 If you usually buy large bottles, consider getting smaller, travel-size supplies so that you can take them with you, unopened, through customs and security points such as the Vital Proteins Collagen Peptide Stick Packs. Happy Traveling & Merry Christmas.